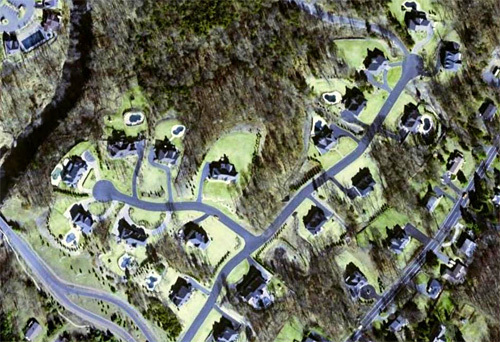 McNally, Doolittle Engineering routinely provides land subdivision services for our clients wishing to divide or join parcels of property for some intended use. McNally, Doolittle Engineering has a land surveying department complete with all of the latest electronic surveying and computer equipment to complete any surveying required for the subdivision process. We coordinate the subdivision application with the client or client’s attorney throughout the process.